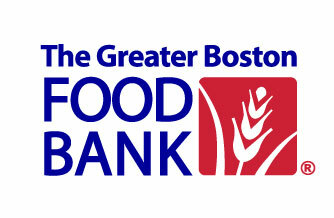 In the fall of 2014, over 20 brothers joined together at The Greater Boston Food Bank to help box food to be shipped out to food kitchens and nursing homes throughout the state. 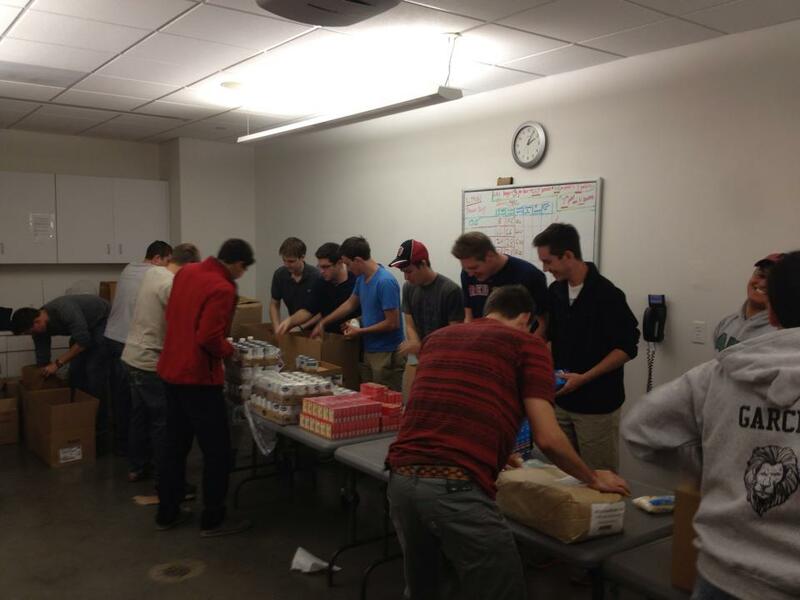 The brothers of Alpha Kappa Sigma were able to work as team to package over 7,000 pounds of food to be distributed throughout eastern Massachusetts. 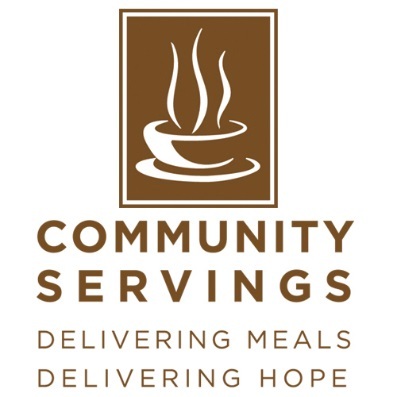 In November of 2014, nine brothers of Alpha Kappa Sigma gathered at Community Servings to prepare meals for individuals and families who are homebound with acute, life-threatening illnesses. 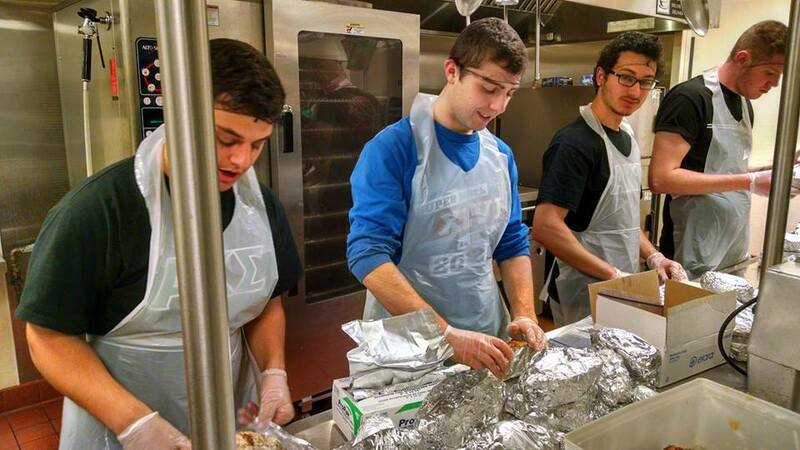 The brothers of Alpha Kappa Sigma worked together for hours cutting vegetables, carving turkeys, and packaging meals to be delivered to those in need that holiday season. Alpha Kappa Sigma teamed up with NUserves on Northeastern Community Service Day. They spent the day working hard to keep our beaches and waterways clean by combing Carson Beach, picking up and properly disposing of over 100 pounds of trash. The brothers of Alpha Kappa Sigma, along with sisters of Sigma Sigma Sigma, prepared the Mass Ave Butterfly Garden for winter by removing large amounts of invasive brush, picking up irrigation hoses, cleaning out litter, weeding the pathways through the garden, and transplanting dozens of flowering bushes. 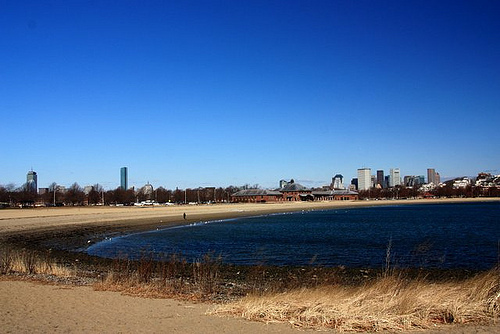 Brothers of Alpha Kappa Sigma were joined by the sisters of Kappa Delta for a morning of work along the Esplanade. They broke through the frozen top soil and prepared a bed of new soil in which hundreds of tulip bulbs will be planted. 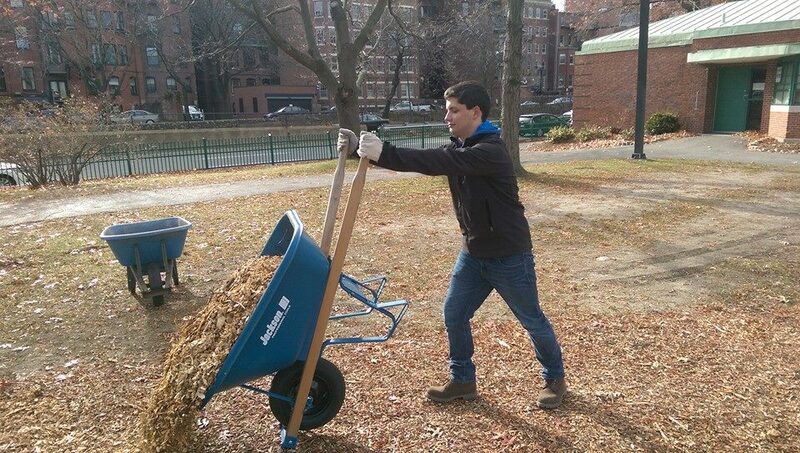 The brothers and sisters also laid down a truckload of fresh wood chips along pathways around the Esplanade. 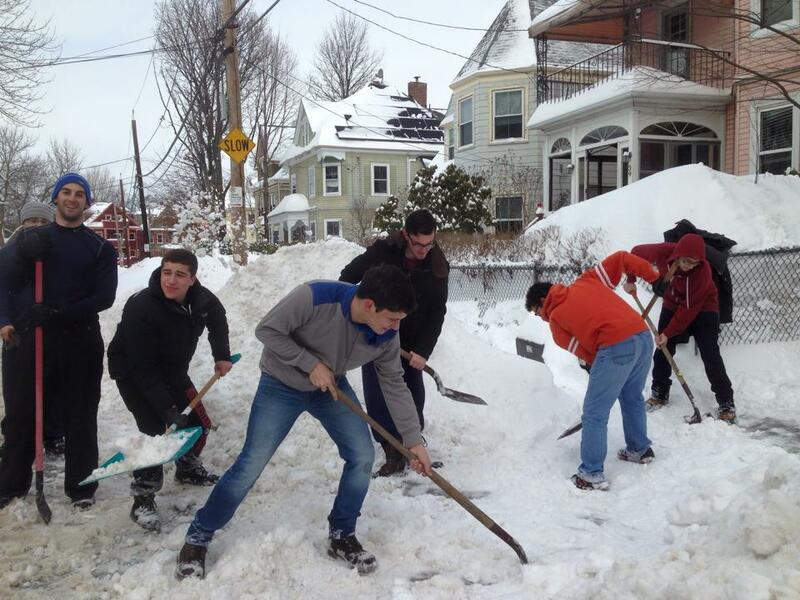 The brothers of Alpha Kappa Sigma helped a local neighborhood shovel snow after the record storms of February, 2015.